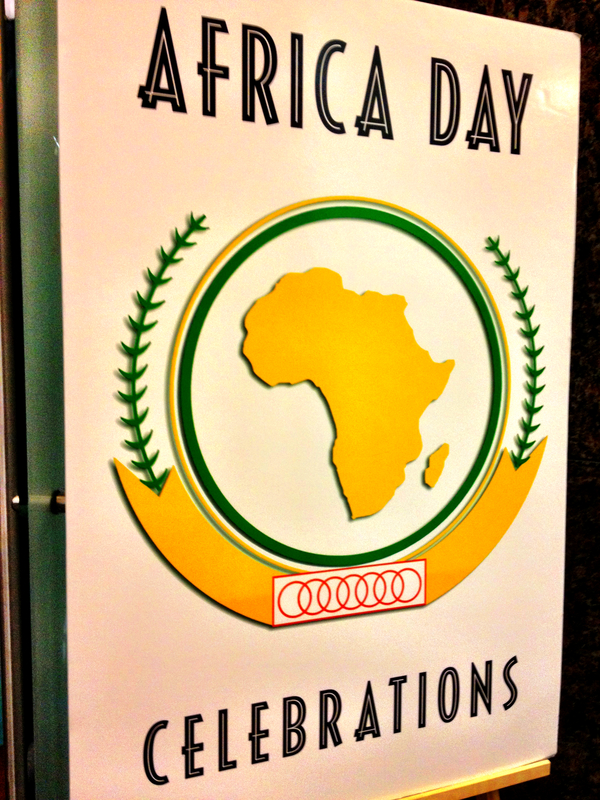 I was fortunate to spend Africa Day 2013, the celebration of the founding of the OAU, at the South African Consulate in Los Angeles. This year had special meaning as it was the 50th anniversary of the founding of the precursor to today’s African Union and was an opportunity for the African community to come together to hear from a distinguished line up that spoke of the potential of the next 50 years. Congresswomen Maxine Waters spoke, drawing significant applause; Councilman Mike Gipson from the City of Carson awarded certificates, Consulates from Egypt, Kenya, and South Africa sent representatives; and two professors from CSU-Dominguez Hills gave mini-lectures. I went without knowing much of what to expect of the rhetoric. With South Africa gaining the AU Commission’s chairpersonship of the last year, the Republic has much to gain through the promotion of the AU if Dlamini-Zuma is able to ‘clean up’ the organization and help it flex its muscle on the continent. 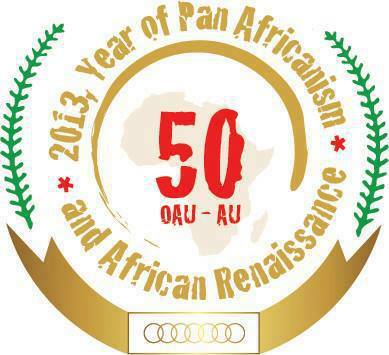 That also may have been reflected in one of the themes of Africa Day 2013: African Renaissance (the other Pan-Africanism). 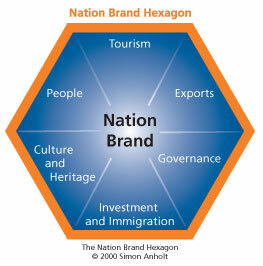 This was a major theme of Thabo Mbeki’s foreign policy but one that hasn’t been pushed forward since NEPAD has faded. The day’s news coverage was generally positive about the AU, but there are many who are writing about the gap between the AU’s promise and its action (see links at the end). Among the critiques is the organization’s inability to solve the latest conflicts on its own: Cote d’Ivoire, Libya, and Mali all required international intervention (notably led by the French) to bring about stability. But the organization has had success in Somalia, with signifcant foriegn backing. Furthermore, with South African forces headed to DR Congo with a more aggressive posture than a simple peace keeping role, this may be the beginning of a more active AU. Still, there are political problems in places like Madagascar, Guinea Bissau, and the Central African Republic that will require the AU’s non-military attention if it is to gain a reputation as a leader in conflict resolution.